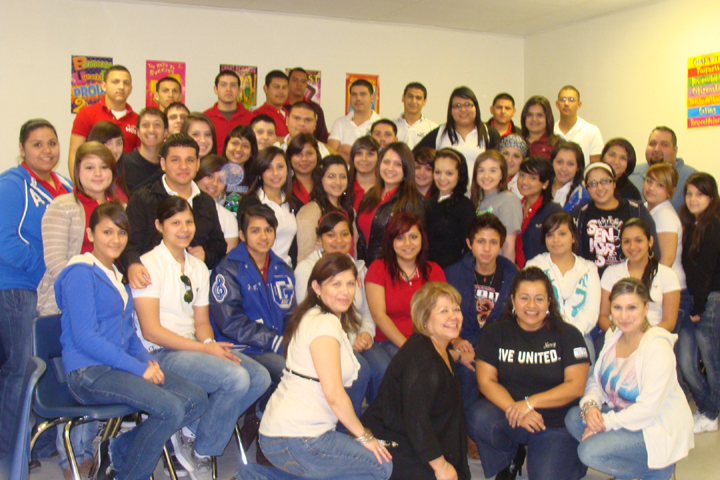 Career and Technology students from Rio Grande City High School and RGCCISD Grulla High School will participate in the 2012 United Way of South Texas Volunteer Income Tax Assistance/Earned Income Tax Credit Program. This project is a community project of Hidalgo-Starr Counties and provides free income tax assistance for families in the community with an income of $49,000 or less. The program opened its doors in early February. Mrs. Thelma Garza-President of the local United Way and her staff provided training to the students and instructors on tax preparation guidelines, tax benefits, refunds and other related services. Career and Technology Instructors, Mrs. Jazmin Gonzalez Fuentes, Mrs. Delicia Canales and Mr. Jose A. Garcia, Jr. along with the Career and Technology Director, Mrs. Adelina Villarreal are very exited about this program. This program will be a great learning experience for the students as well as a service to the residents. For additional information please call The United Way Office at 956-696-6331, Ms. Holly Guerrero or Miss Sandra Garcia Rio Grande City site coordinators at 956-487-0672. (RGCCISD Public Relations).